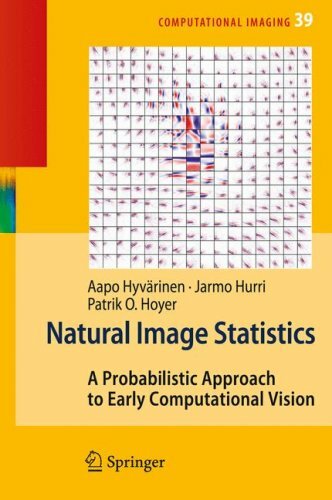 This book is both an introductory textbook and a research monograph on modelling the statistical structure of natural images. In very simple terms, "natural images" are photographs of the typical environment where we live. In this book, their statistical structure is described using a number of statistical models whose parameters are estimated from image samples. The purpose of robot vision is to enable robots to perceive the external world in order to perform a large range of tasks. This book presents a snapshot of the work in robot vision that is currently going on in different parts of the world. Provides an extensive survey of over 100 machine vision methods, with a detailed taxonomy for local, regional and global features. It provides background to develop intuition about why interest point detectors and feature descriptors actually work. This is a book about how to employ the vision theory in the market conditions for students or researchers who want to realize the technique of machine vision. The book consists of 10 chapters on different fields about vision applications.